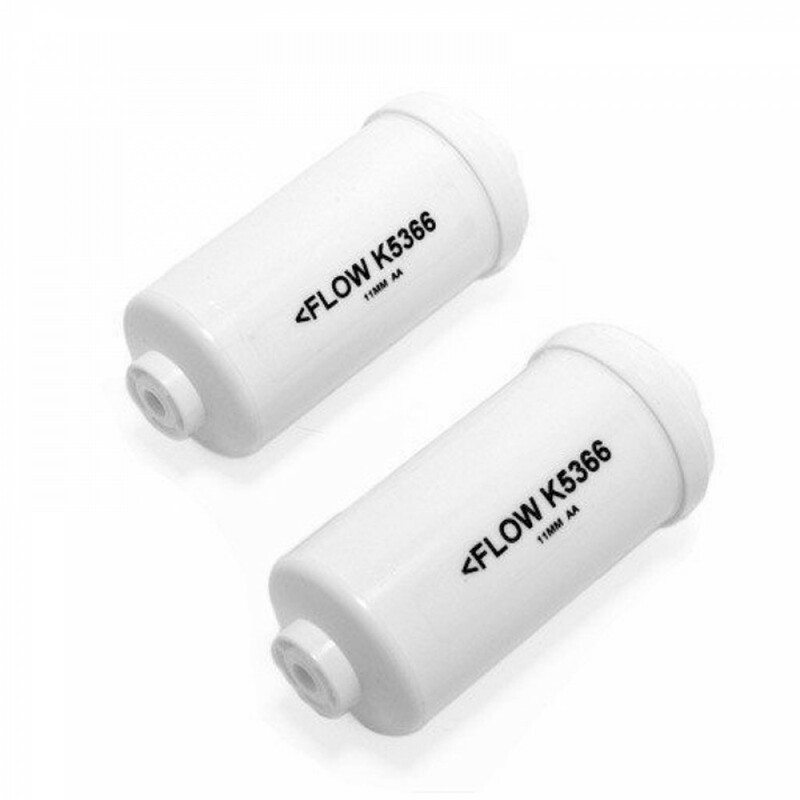 This water filter reduces fluoride in your drinking water. Also adds the ability to reduce heavy metals like lead and mercury as well as arsenic and MTBE. Comes as a set of 2. Used in conjunction with the Berkey filter elements. Fits on all Berkey units that use the Berkey elements. Filters 1000 gallons of drinking water before needing replacement. Comes complete with use and care instructions.